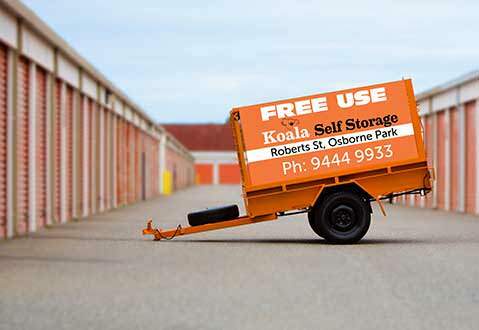 At Koala Self Storage, we offer affordable and secure storage solutions for students, backpackers and travellers who are looking for a convenient place to store their personal belongings. Whether you’re travelling or returning home over the holidays, our student storage lockers are perfect for boxes, suitcases, student luggage and even your music equipment. Situated in Osborne Park and O’Connor, our storage lockers can be rented on a month to month basis and are available for long and short-term hire. 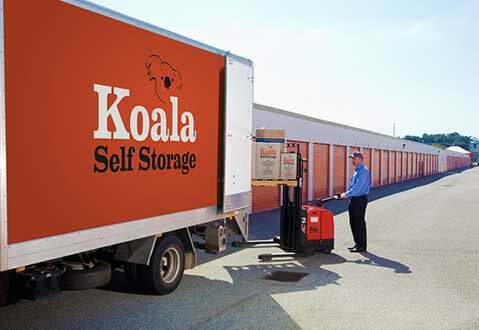 At Koala Self Storage, we’re serious about the security of our facilities and your belongings. Our state-of-the-art security system includes 24-hour camera surveillance, You are given a unique pin code to use to enter/exit our grounds. You store it, you lock it and keep the key. Optional insurance is available conditions do apply. For your convenience, our student storage lockers can be accessed 7 days a week between 6.00am – 5.45pm. 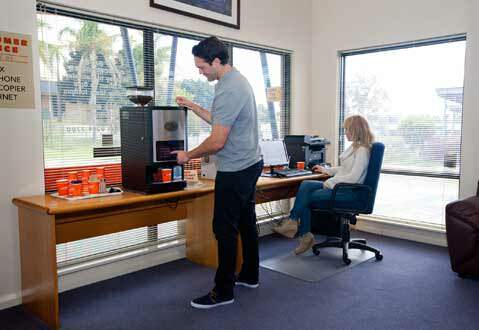 We also offer our clients complimentary access to our WI-FI, computer, printer and phone, as well as access to our coffee and hot chocolate machine, in our Air conditioned office. For more information, contact our friendly team today or visit us at our Osborne Park or O’Connor location. We have display units available at both locations to help you chose the right size storage for your requirements.